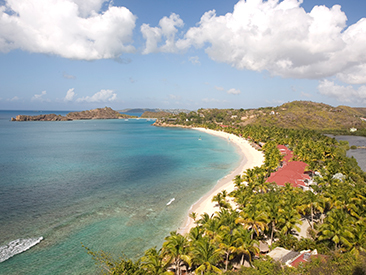 A vacation package to Antigua, one of the two Leeward Islands, has all the right ingredients for a fabulous getaway. Antigua was once the hub of British sugar cane production and the remnants of that time period remain today — sail-less windmills and 18th century forts still grace the landscape. 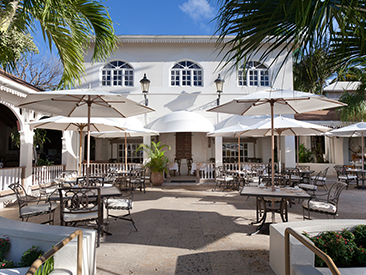 One major center for activity is English Harbour, where visitors will find wonderful restaurants and shops with colonial architecture all overlooking the marina. 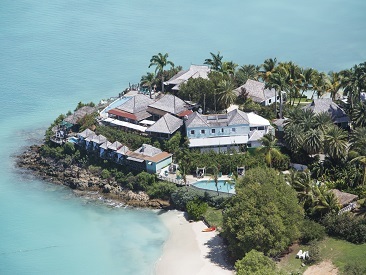 Antigua's hotels are spread along a magnificent coastline. There are 365 beaches in Antigua; a perfect beach for every day of the year! Most are quiet and protected by reefs, so feel free to explore them all — scuba diving and snorkeling are quite popular on Antigua. Honeymooners or families will find plenty of adventure in everything from horseback riding and windsurfing to golf and fishing. 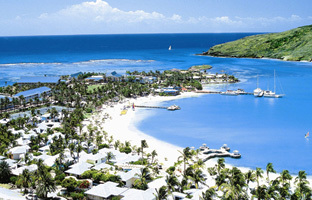 Antigua is known as a sailor's paradise and is a popular mooring spot for a variety of vessels, including luxury yachts. You can charter your own yacht, complete with crew, at most Antigua hotels and spend a day sailing with the rich and famous. 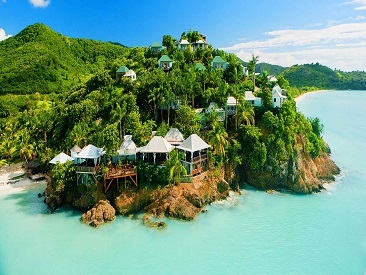 Antigua provides culture and tranquility for visitors from all over the world - both young and old - who come for the beaches but get so much more! 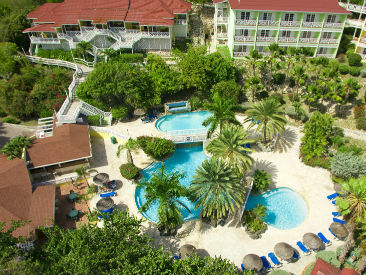 Situated on the white sands and turquoise waters of Jolly Harbor, Starfish Jolly Beach Resort is Antigua’s largest all-inclusive resort at 464 rooms. 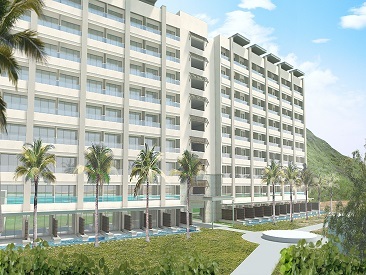 The resort, surrounded by 40 acres of lush tropics, provides its guests with four on-site restaurants, regularly scheduled family-friendly activities, a nearby golf course and more. 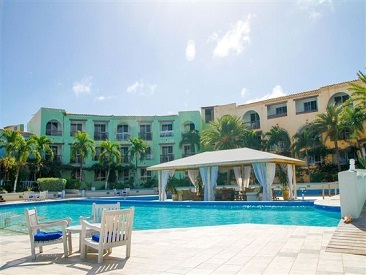 Guests at Starfish Jolly Beach Resort can truly take advantage of their island getaway with recreational activities like kayaking, sailing lessons, tennis lessons, dance classes and more. 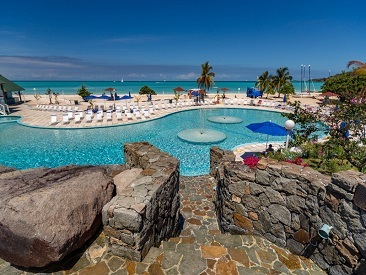 Antigua is a diamond among the Caribbean’s island gems, and a stay at Starfish Jolly Beach Resort guarantees a dazzling island getaway. 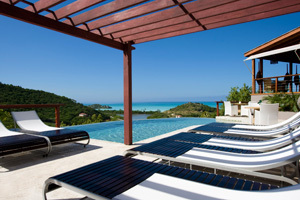 Cocobay Resort is an adults-only, all-inclusive getaway in the gorgeous Caribbean island of Antigua. The dramatic ocean views, pristine white sand beaches and plantation style pastel cottages create the perfect romantic atmosphere for couples, honeymooners and destination weddings. Secluded beachfront resort features a host of exclusive amenities complemented by world class personal service and exquisite creature comforts. 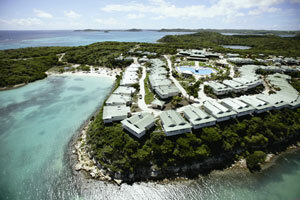 Outstanding accommodations perfect for couples, families and friends. Breakfast is included daily for all guests.